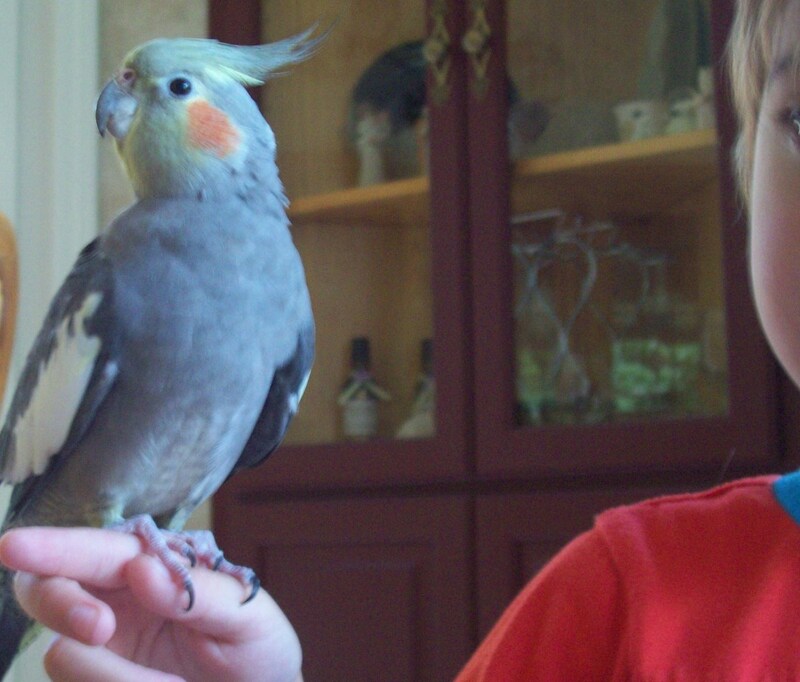 In June of 2010, my family and I got a cockatiel. After much debate, we finally named him Rocky. In the time he's lived here, he has learned a lot and we love him. We give him a lot of attention and care for him. On the other hand, some people own cockatiels but don't take care of them. They don't get any attention and are sometimes mistreated. I genuinely feel very bad for every bird in that situation. I wanted to make this site to help people who want bird. Of course I would like to encourage people to get a cockatiel, but not if they can't handle it. They need to understand all of the responsibility and love it takes to have a bird. So, take extra good care of your cockatiel! Pros: Cockatiels do a lot of funny things and they are very fun to watch. Rocky does a lot of weird faces. One second he could be really thin and then he turns really poofy. He does really weird things with his beak and feathers. Watching him eat makes me smile. 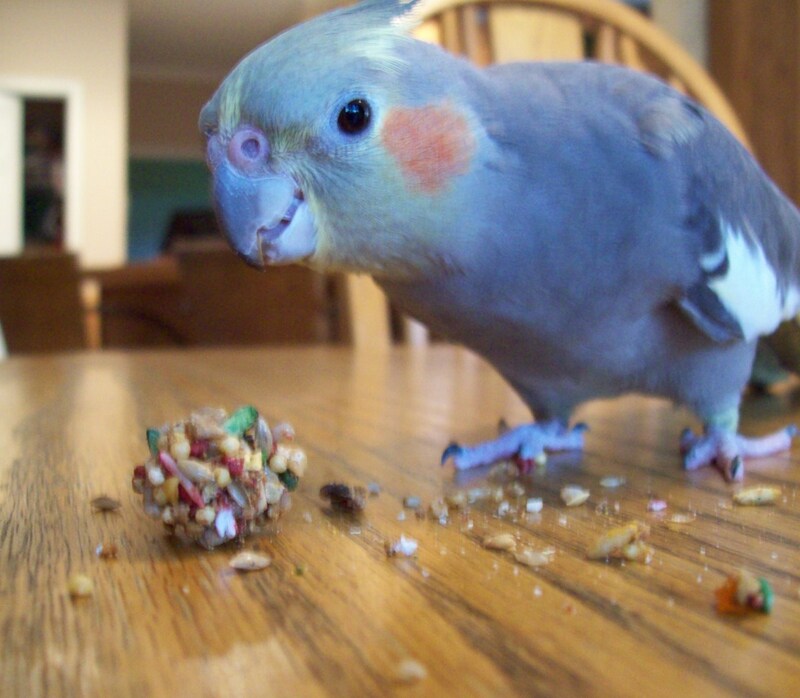 Whether its his treat, his regular food or his millet. He attacks any type of bird food. Table food is harder to get him to eat. He sometimes eats watermelon and when he does, he stares at it for a while and then starts pecking at it. Eventually he starts taking big bites that take him foreve to chew and swallow. Rocky doesn't play with his toys very often, but when he does its amusing. He looks at it from the side and then peck at it. This evetually evolves into hard biting and attacking. Pros: Bird poop is relatively small compared to most other pet droppings, you could say that they are pretty easy to clean up. Most aren't that big and can be easily to clean up with just a dry paper towel. Pros: If you live in a house alone, a cockatiel would help to keep you company. Most are friendly will be there for you. If you're a couple who want a small pet who is pretty easy to take care of, a bird would be a good choice. If your kids are begging for a pet, cockatiels are loving animals and would love a home (as long as your child in gentle). Since cockatiels are known to live for at least 20 years (the oldest in its 30's! ), they will be with you for a long time. As long as you take good care of them, they will learn to love you. But since they live for so long, you should make their lives as happy as possible. 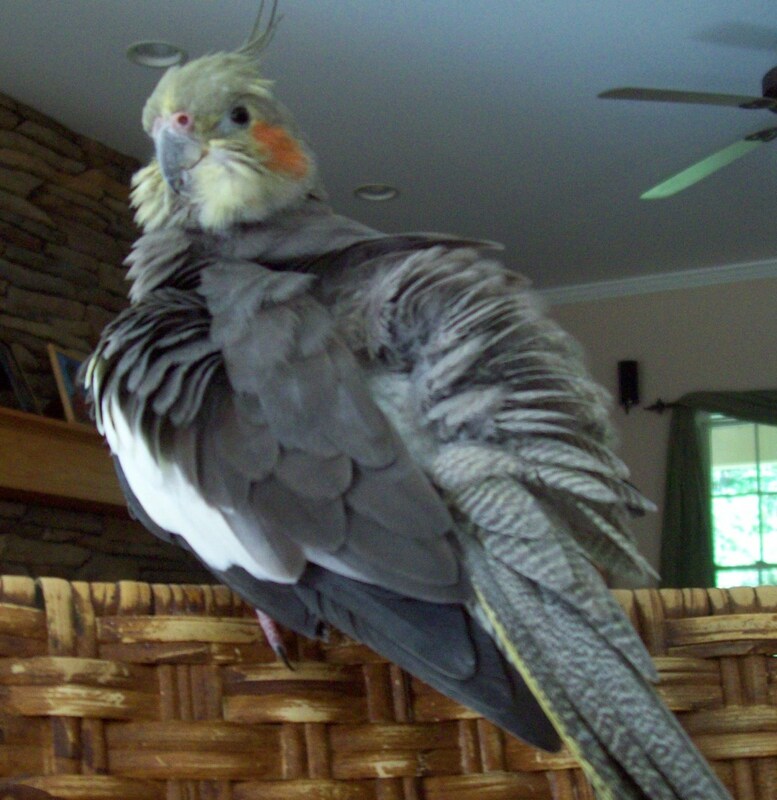 Most young cockatiels are bundles of love wrapped in feathers. Pros: Cockatiels are small birds. Of course, not the smallest kind, but definitely not the largest. Their cages are usually very small and can easily fit in most rooms. And then depending on how many toys your bird has or how much food, the spacing can differ. Rocky has a bag of seeds, pelets, treats, millet, and 7 toys (and counting), and those things don't take up too much space. All of the food we keep in a cabinet and his toy basket neatly fits behind his cage. Some people may argue that cockatiels take up a lot of space, but compared to most other pets its not too much. Pros: Some people love cockatiel feathers and find then very beautiful. 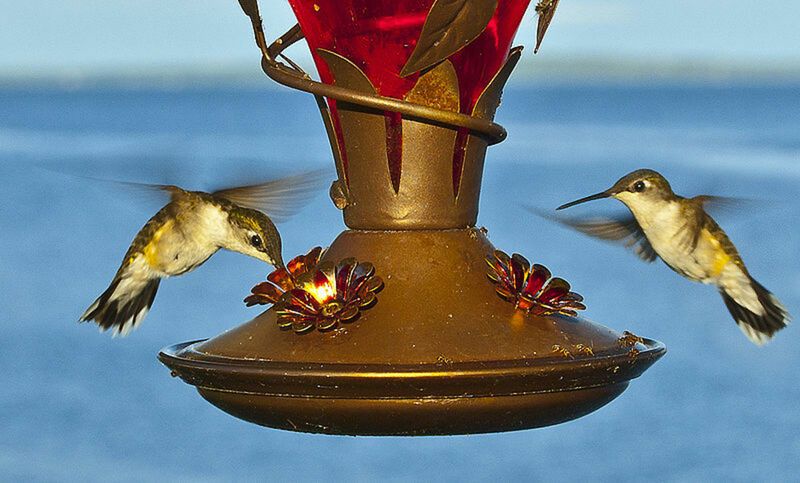 They are very soft (if you give the bird baths frequently), and very easy to cuddle with. Watching them preen (clean their fathers) is sometimes even amusing. 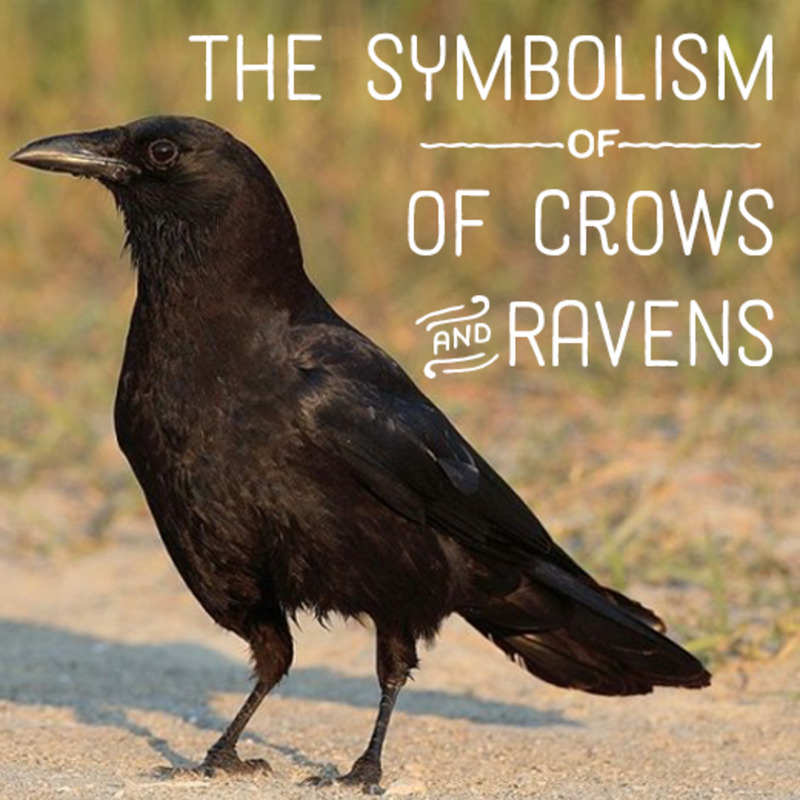 Cons: When they preen, they usually shake feathers into the air. A lot of people don't mind this, but for people with allergies to pet dander it could be bad. The feathers are small and easy to breathe in. Also, some people don't like it when they find the larger feathers all ove their house. 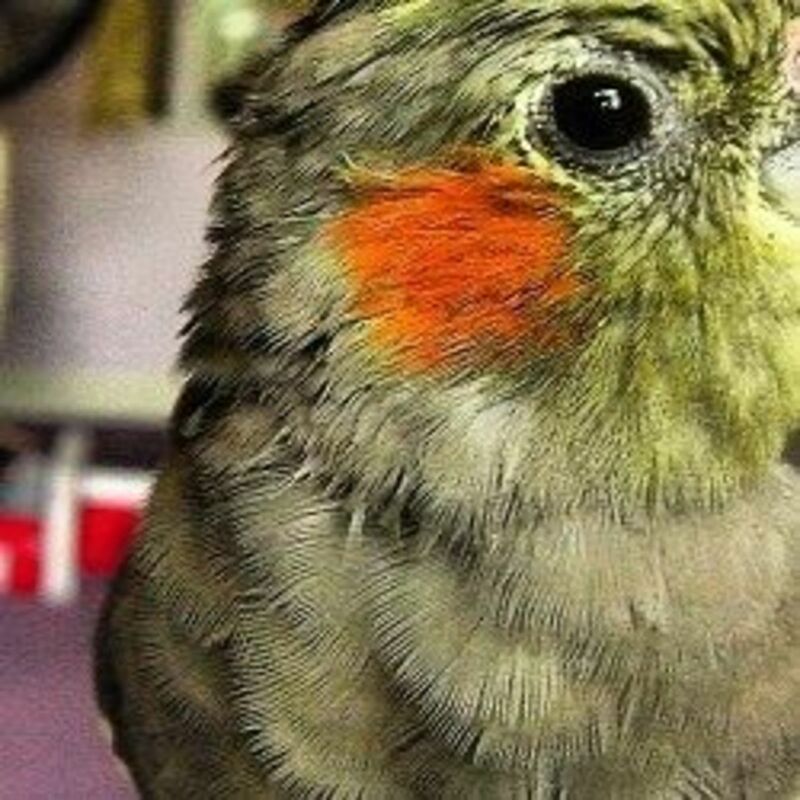 Pros: The chirping of a cockatiel can be very beautiful. Their chirping can sometimes even be funny. They also chirp sometimes when they have accomplished something. 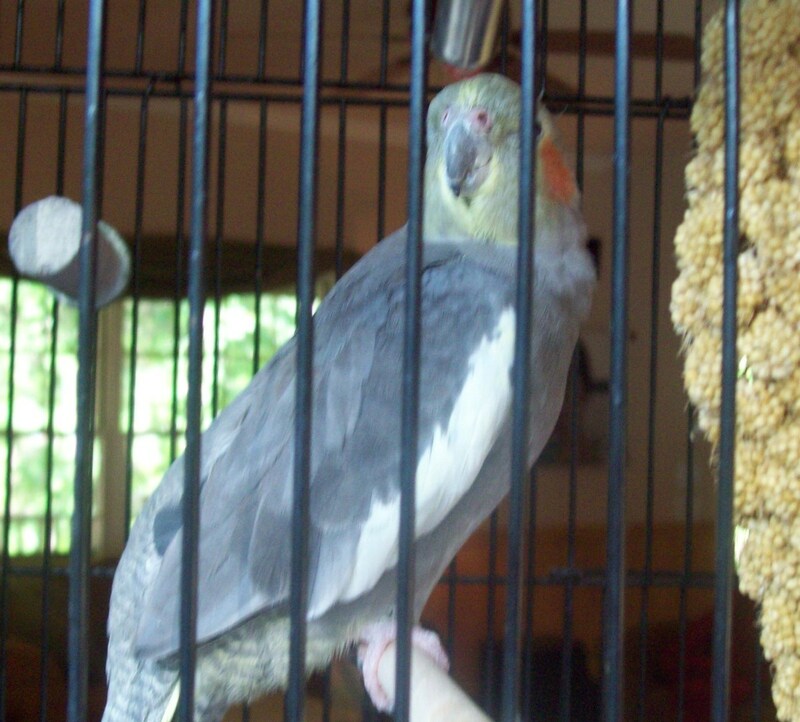 For example, sometimes when Rocky flys to his cage and makes it, he does a really loud chrip as if to say "I did it!" Rocky usually chirps when he is left alone, mad, proud, and happy. Once you have your cockatiel for a while, you'll be able to tell the difference. Cons: Cockatiel chirping can also be annoying. Sometimes its really loud and high pitched. 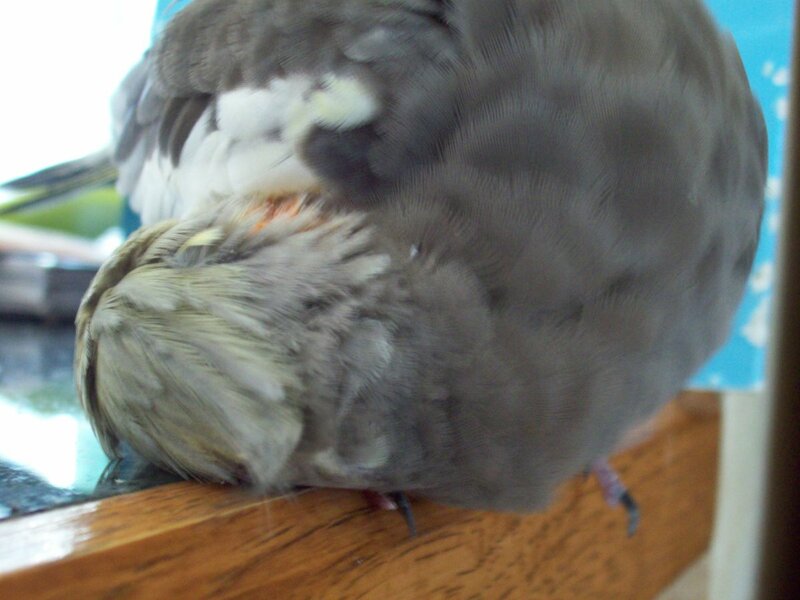 For example, if Rocky is out of his cage and left alone for a minute or two, he starts his chrip. As we call it, his 'seperation anxiety chirp'. Also, he does it when he's locked up in his cage and wants to get out. 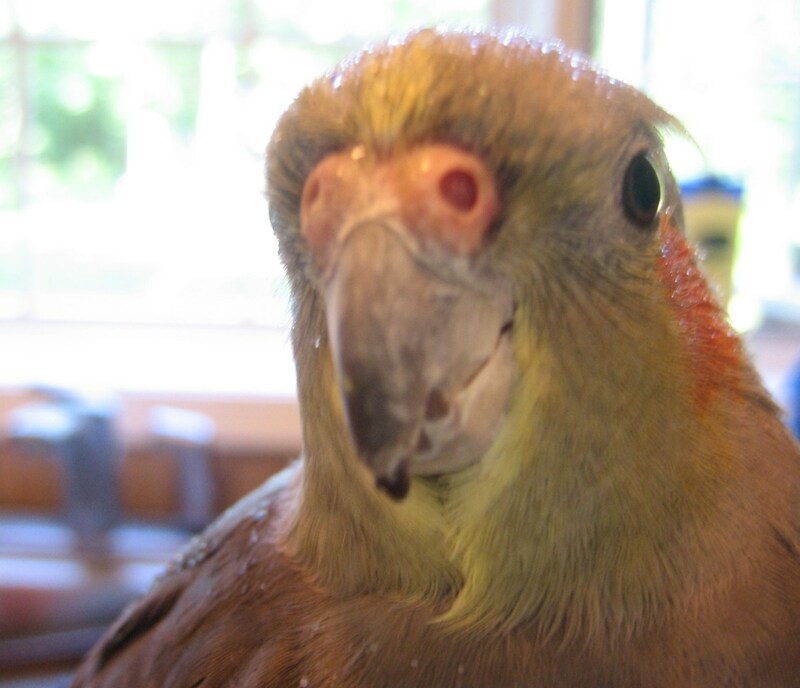 Pros: Taking care of a cockatiel is a HUGE repsonsibility. They need a lot of love and care to be happy and healthy. Some people could take that as a challenge. If you have kids, then getting a bird is a good way of teaching then to be responsible as long as you know they can handle it. Cons: The responsibility can sometimes come across as overwhelming. All of the feeding and cleaning could make some people go crazy. It is important to understand how much work goes into owning a bird. They need to be fed, given water, cleaned up after, and loved. They need a lot of attention from you. They need to be able to trust you. So, if you want to get a cockatiel, make sure you are up for the challenge! Pros: The bites are usually very small and painless. When Rocky is mad or annoyed, he bites you but he doesn't want to hurt you, so its really softly. Cons: Either way its still a bite. Sometimes they do hurt you. When they get angry or annoyed, they can bite pretty hard, and you have to watch them to make sure they don't accidentally peck at your eyes. 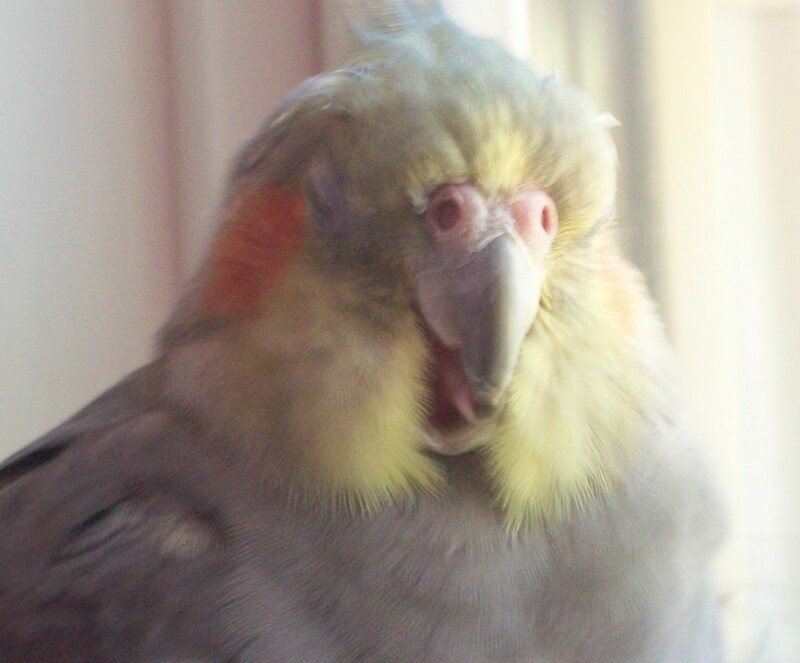 Some people would take offence to cockatiel's nipping. 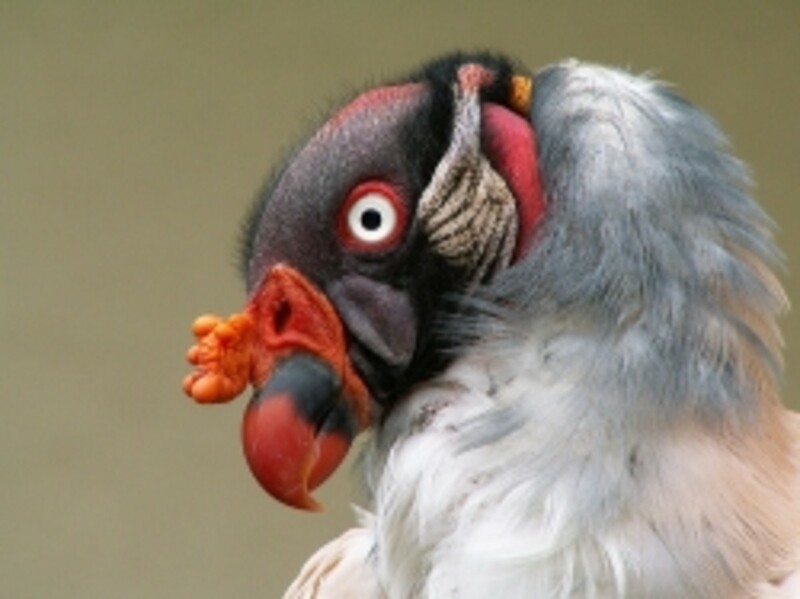 Do you need some more resources regarding cockatiels? Do you have any other suggestions for pages I can make concerning cockatiels that could help other people? I think that I have covered a lot, but am open to any friendly comments or thoughts. Please leave your thoughts in the Guestbook at the bottom of this page. Thanks! Questions? Comments? Concerns? - about this page, Rocky, or cockatiels? Hi, been trying to decide which breed of bird to buy, and you have made my mind up!!! Brilliant insight into Cockatiels - Thank you! @anonymous: I got him from a pet shop in New Jersey. 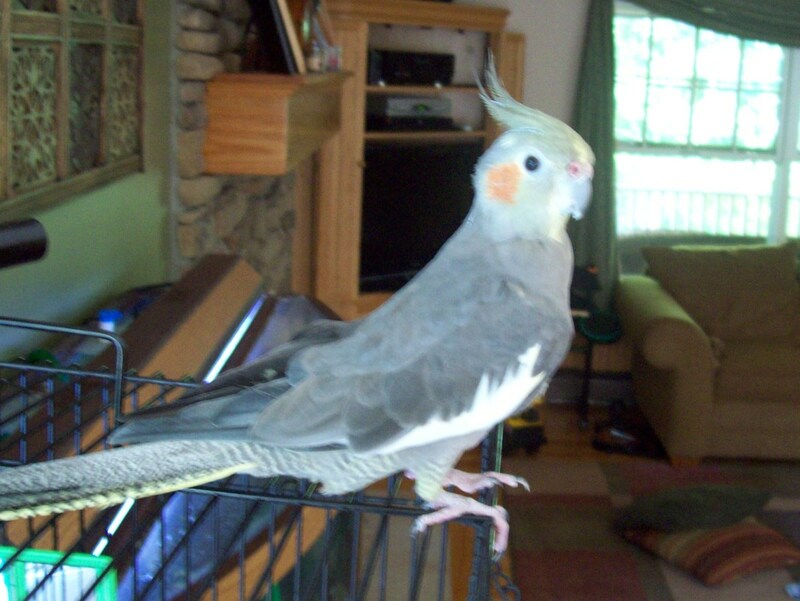 Many local pet shops or even "big name" pet stores (Like Petsmart, etc) will have cockatiels. They don't always have them in stock though, so you might want to call before you make the trip! We actually couldn't find any cockatiels in pet stores near us, so we went out of state (not too far) to get Rocky. I hope this helps, and if you're trying to find your own cockatiel, I wish you the best of luck! Wow! This was very helpful!Thank you! Cockatiels ideal pet for someone living in high rise apartments. 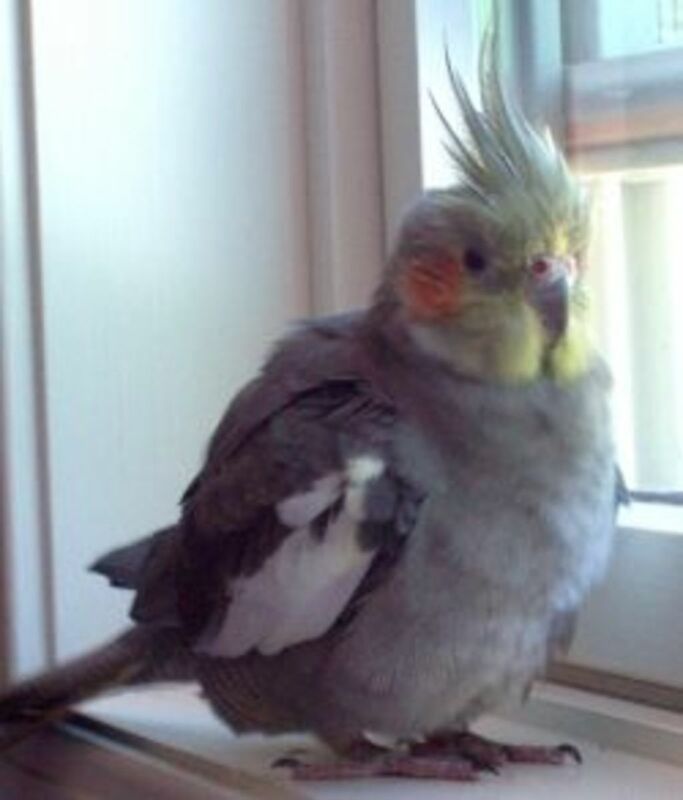 Best personality of any bird love my one to death. @anonymous: Thank you so much! I hope you enjoy your new cockatiel! I am going to get a cockatiel today I have already had one before and this was GREAT advice! I'm quite confused. In the "Company &amp; long life best friend" section, it says "But since they live for so long, you shouldn't make their lives as happy as possible." Are you sure Rocky is male? Cause from the facial coloration he actually is colored like a female.